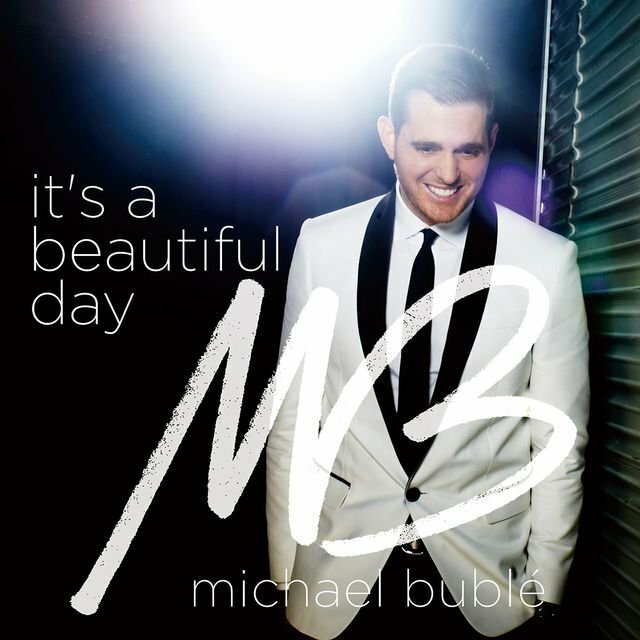 Born in British Columbia, Canada in 1975, Bublé was introduced to the music of the swing era by his grandfather, who filled his ears with the sounds of the Mills Brothers, Ella Fitzgerald, Frank Sinatra, and others. 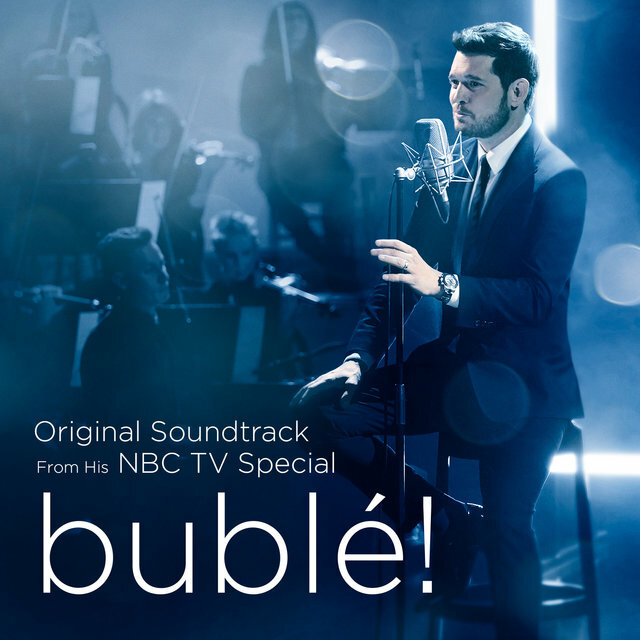 As Bublé eagerly absorbed the recordings, he began to realize that he wanted to be a singer and that this style of music, virtually foreign to his own generation, was what he wanted to perform. 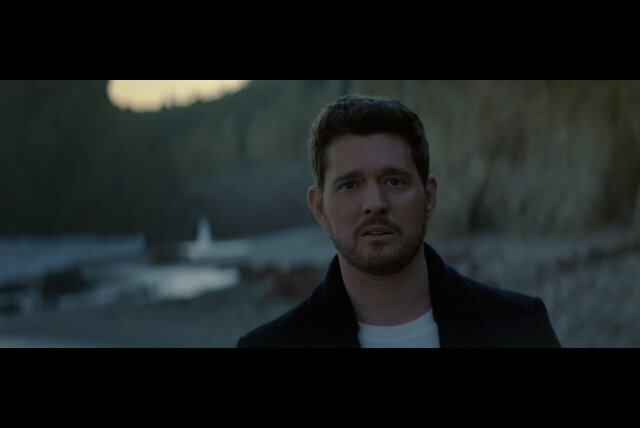 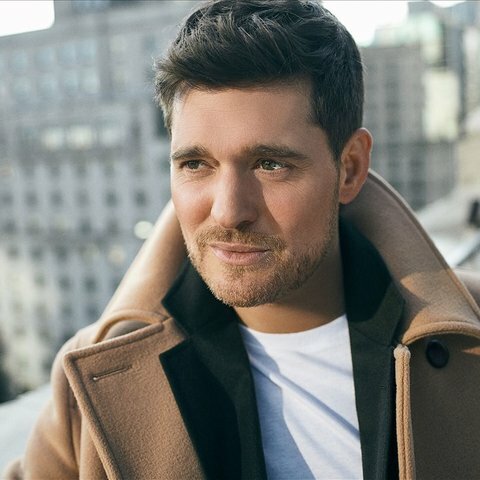 With his grandfather's assistance, Bublé soon learned a whole catalog of tunes and gained experience and exposure by singing as a guest with several local bands. 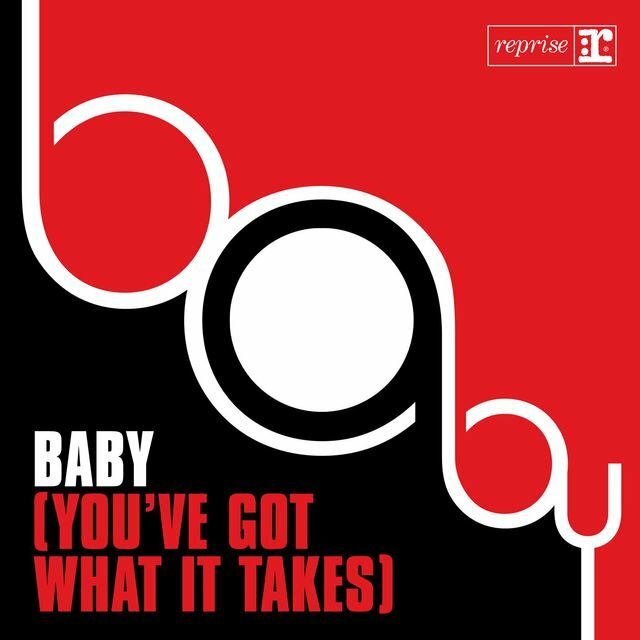 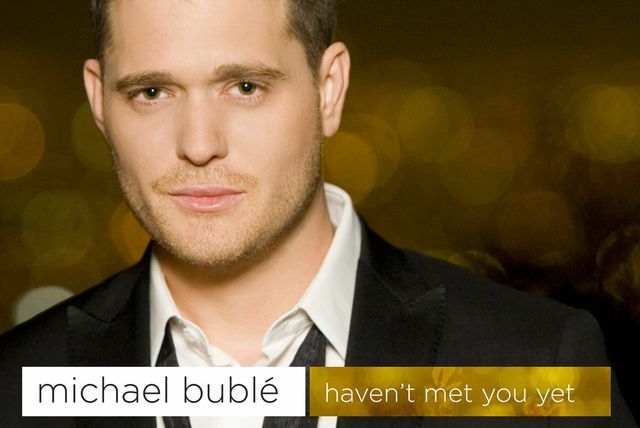 While still in his teen years, he won the Canadian Youth Talent Search, released several independent albums, and performed in a musical revue titled Swing that traveled across the U.S. 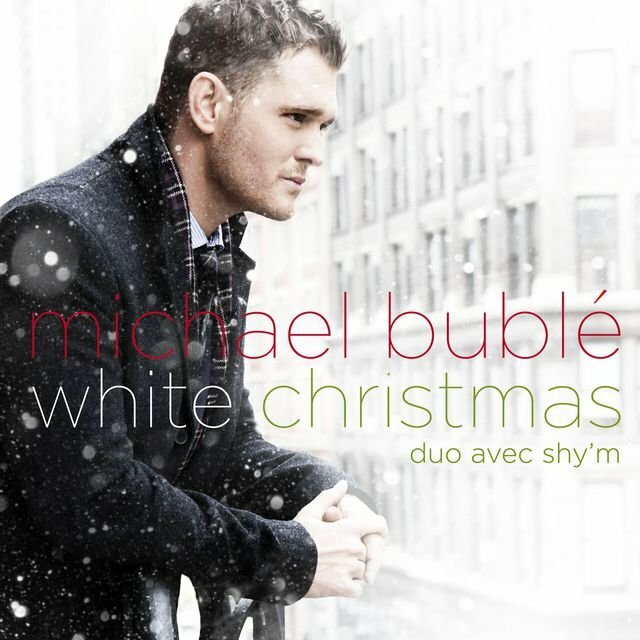 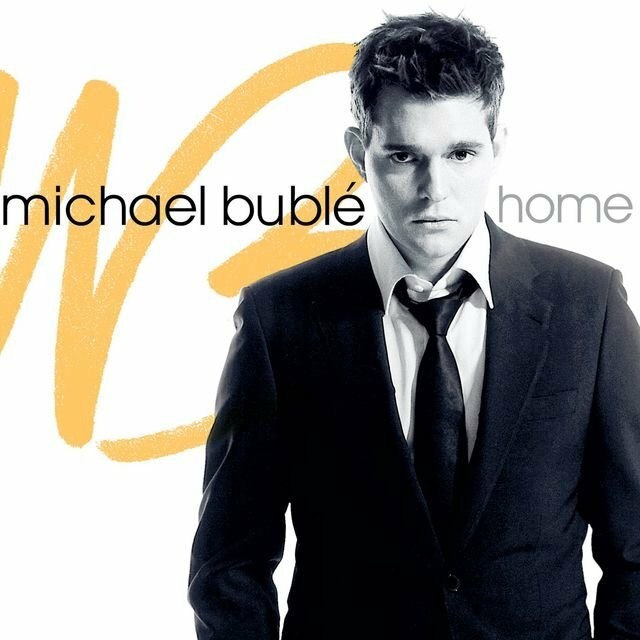 It wasn't long before Bublé was introduced to Grammy-winning producer David Foster and signed his first major recording contract with Reprise Records. 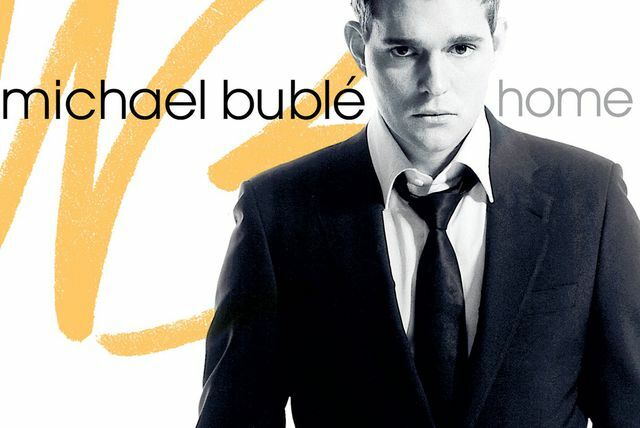 The two Canadians began work on a major debut album that would incorporate Bublé's aptitude for pop standards into songs that spanned several decades. 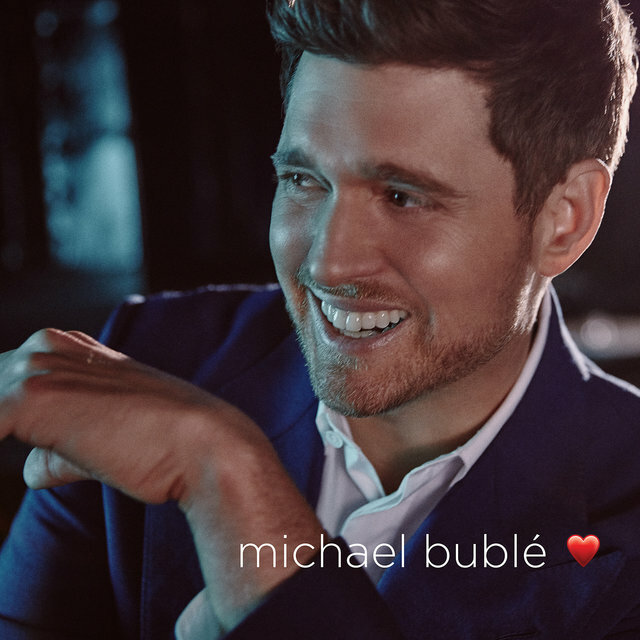 His self-titled debut was released in early 2003 and featured jazzy takes on old standards like "Fever" and "The Way You Look Tonight," as well as newer classics like Van Morrison's "Moondance" and the Bee Gees' "How Can You Mend a Broken Heart." 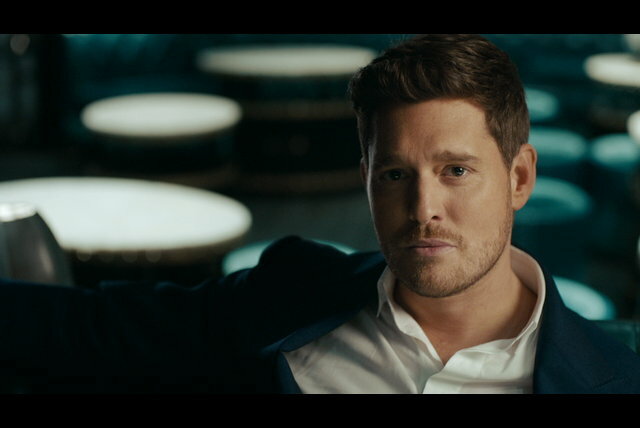 Further exposure ensued with a world tour and appearances on several television programs like NBC's Today Show, in which he sang a duet with host Katie Couric. 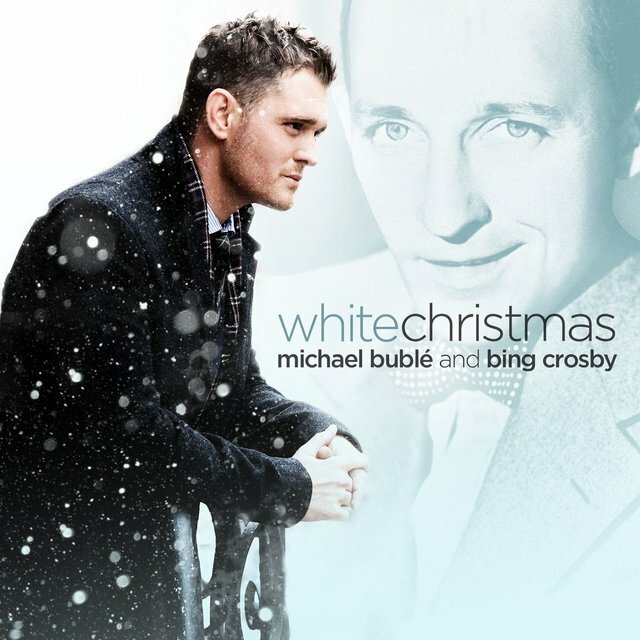 He finished off 2003 with an EP of holiday material, Let It Snow, and began 2004 with the live CD/DVD set Come Fly with Me. 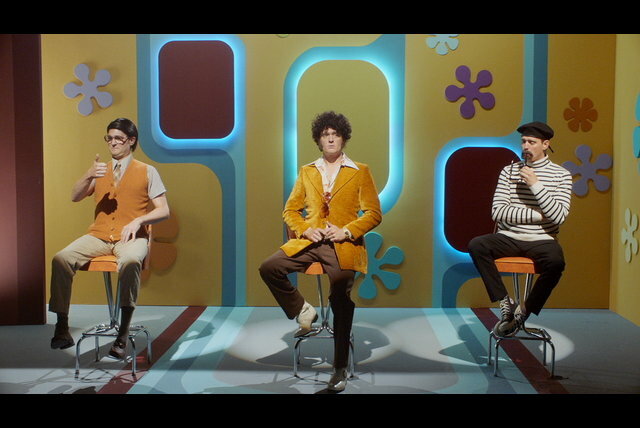 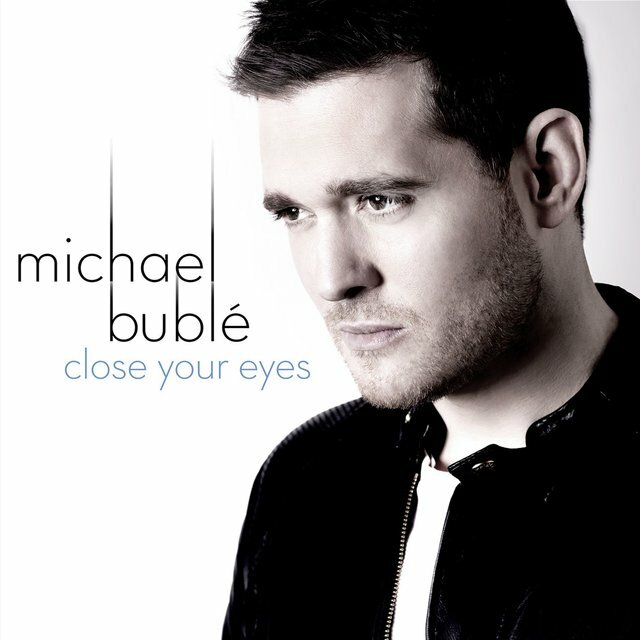 In 2005, It's Time was a number one hit in Canada, Japan, Italy, and Australia, and made the Top Ten of both the U.K. and U.S. charts. 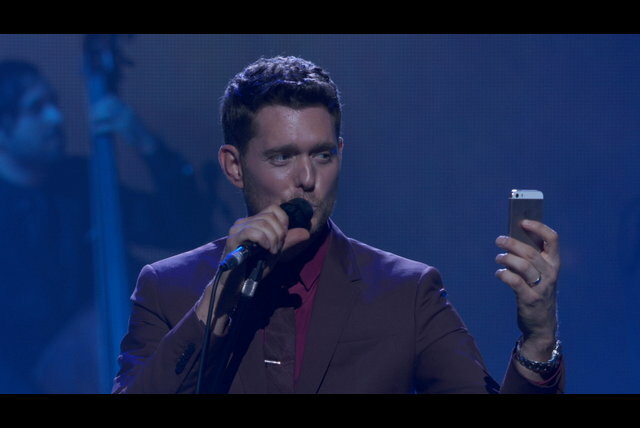 Later that year he released the live album Caught in the Act. The holiday-themed album Christmas followed in 2006, with the studio effort Call Me Irresponsible dropping in 2007. 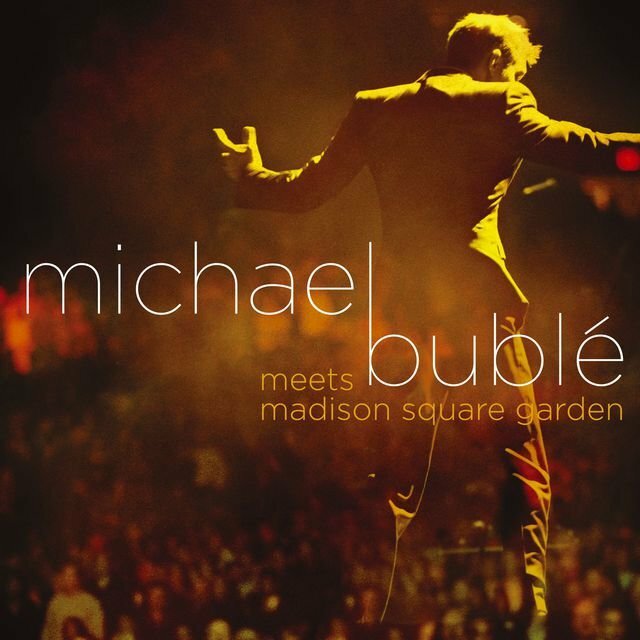 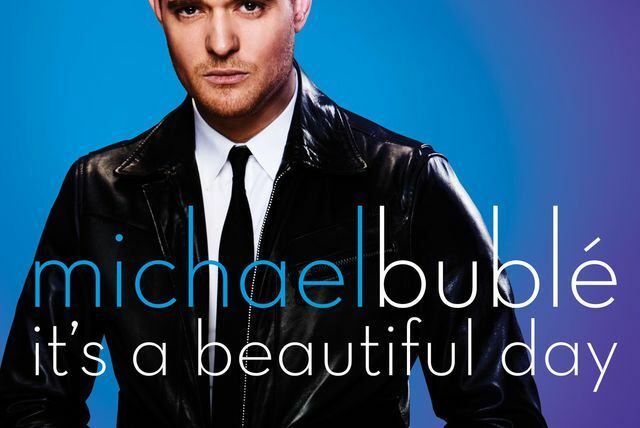 Bublé returned in 2009 with the live concert album/DVD Michael Bublé Meets Madison Square Garden, which documented the singer's first-ever performance at the storied New York City venue. The studio effort Crazy Love, featuring duets with Sharon Jones and Ron Sexsmith, followed in October 2009, becoming his third multi-platinum album in the U.S. 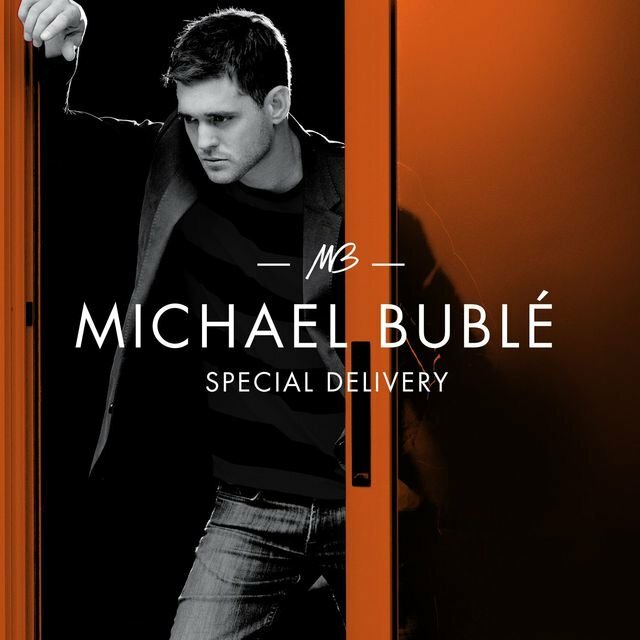 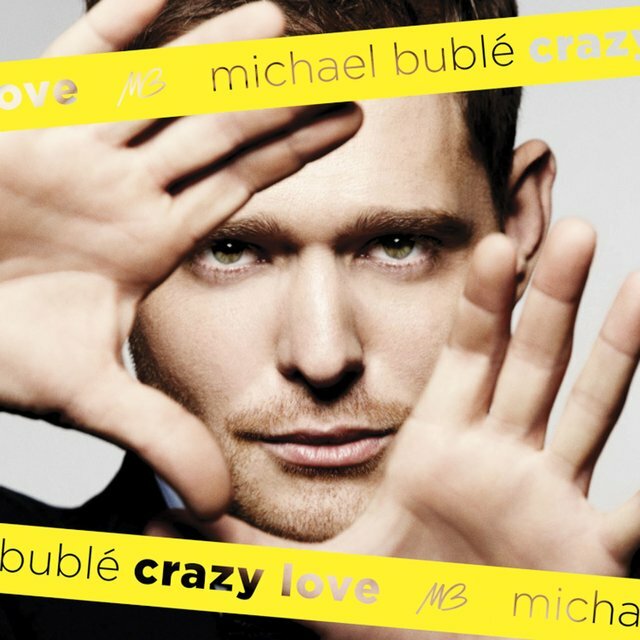 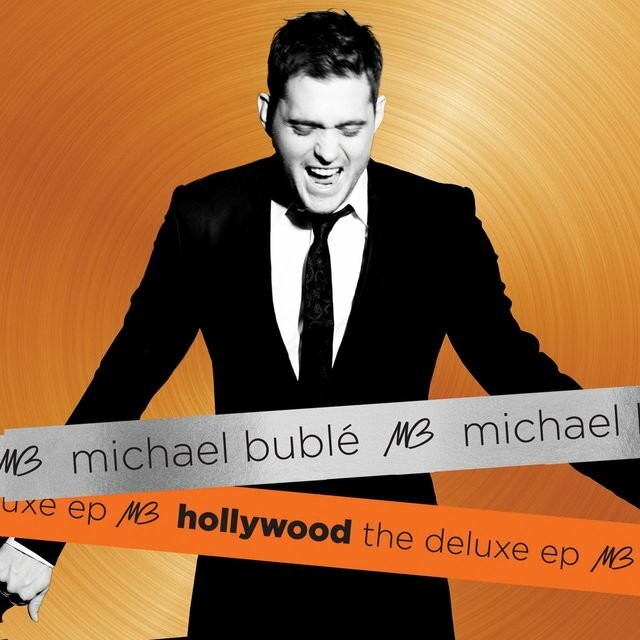 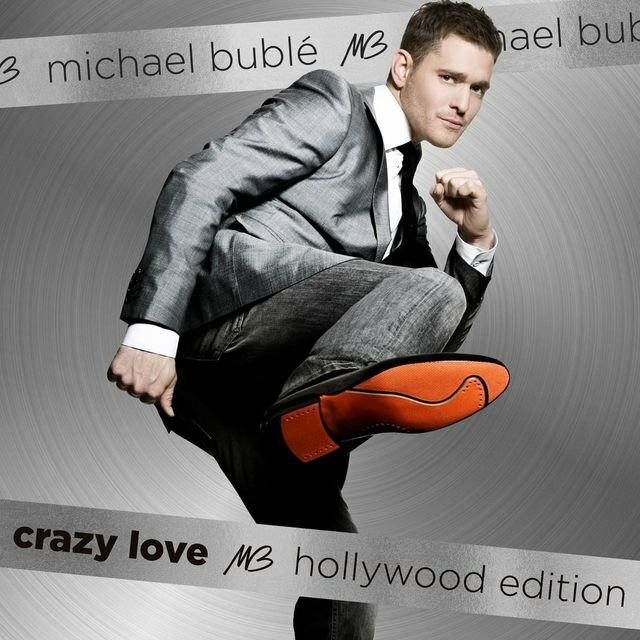 In 2010, Bublé released the six-song EP Special Delivery, as well as the expanded Crazy Love: Hollywood Edition. 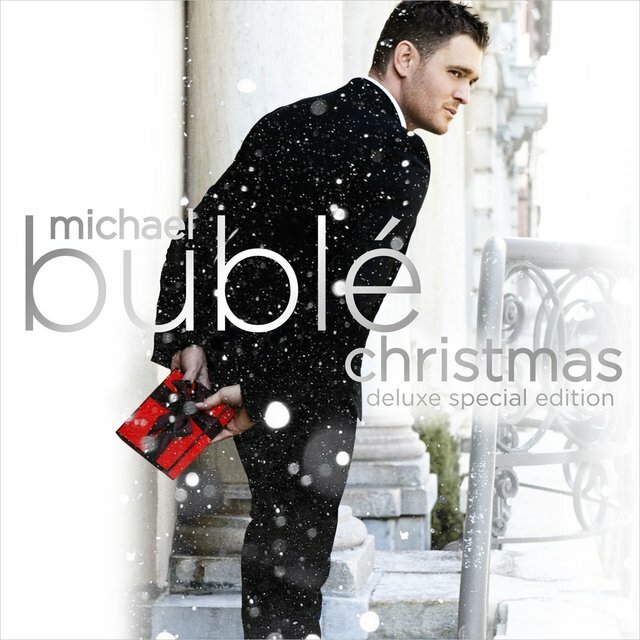 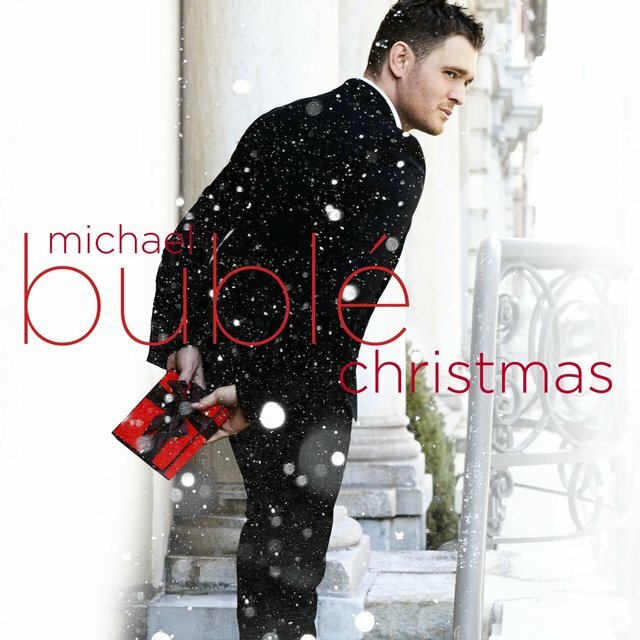 The holiday album Christmas appeared in late 2011, featuring duets with Shania Twain, the Puppini Sisters, and Thalía. 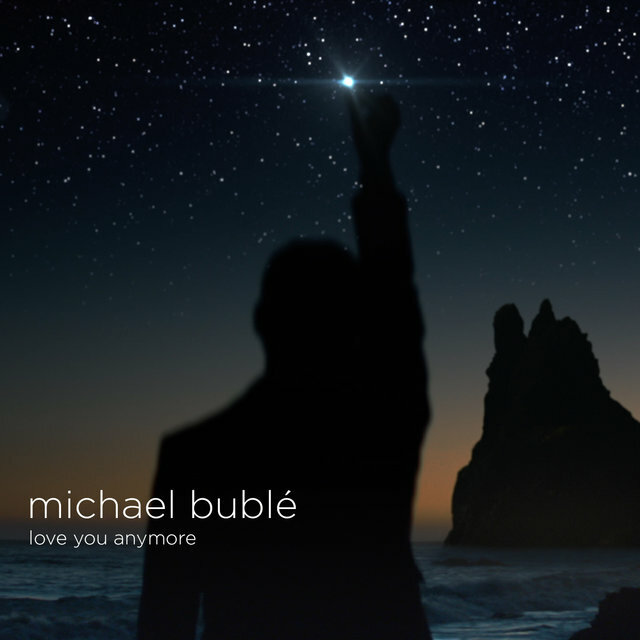 Within a few weeks of release, the album topped Billboard's Top 200. 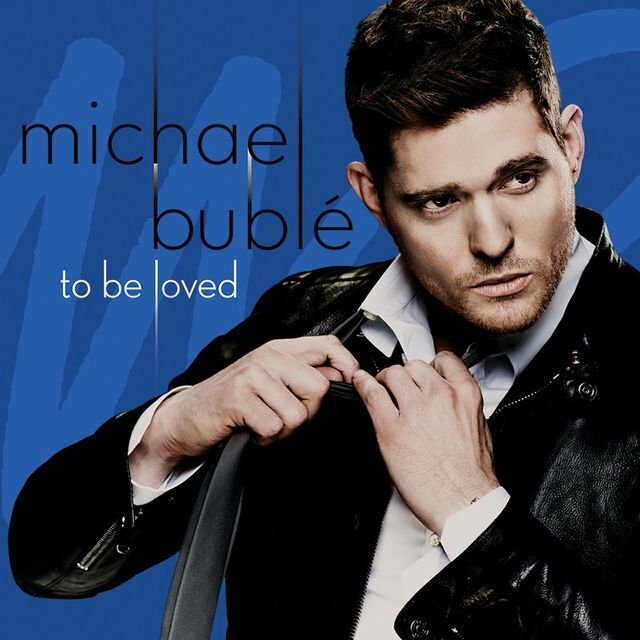 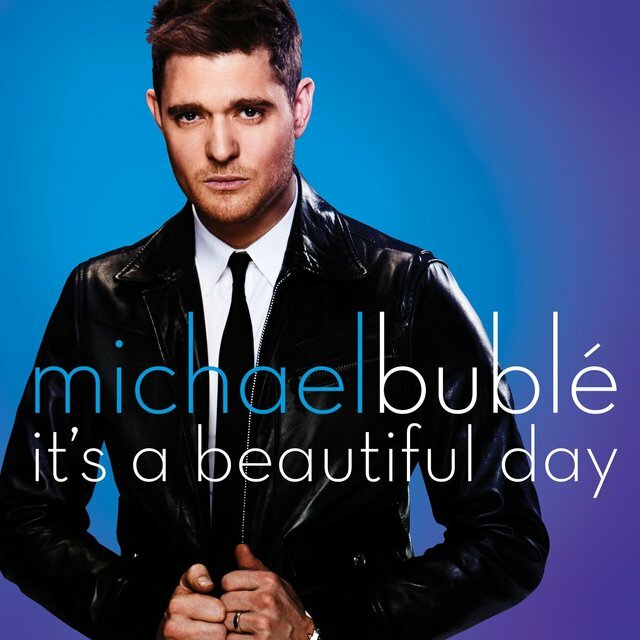 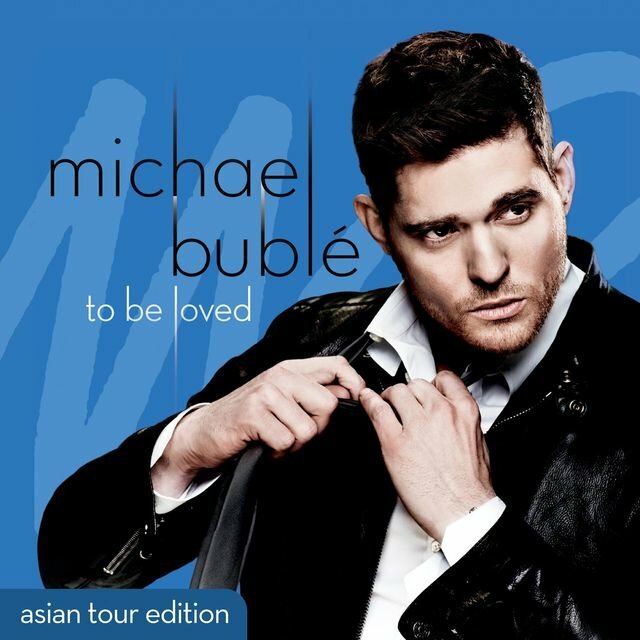 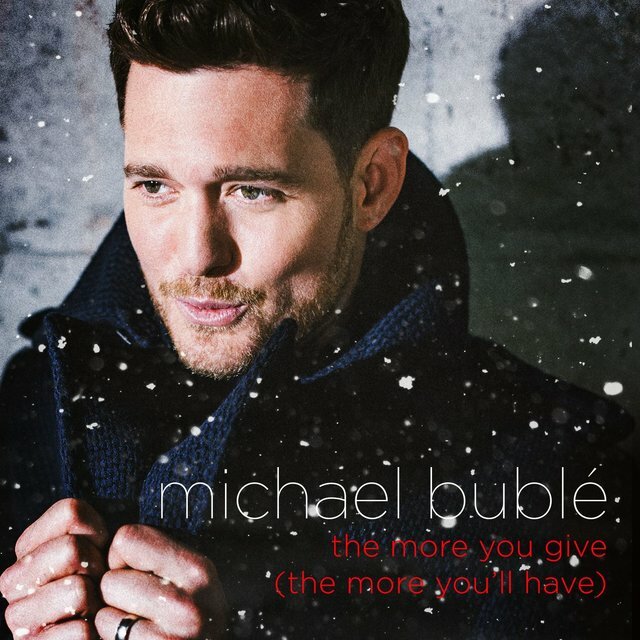 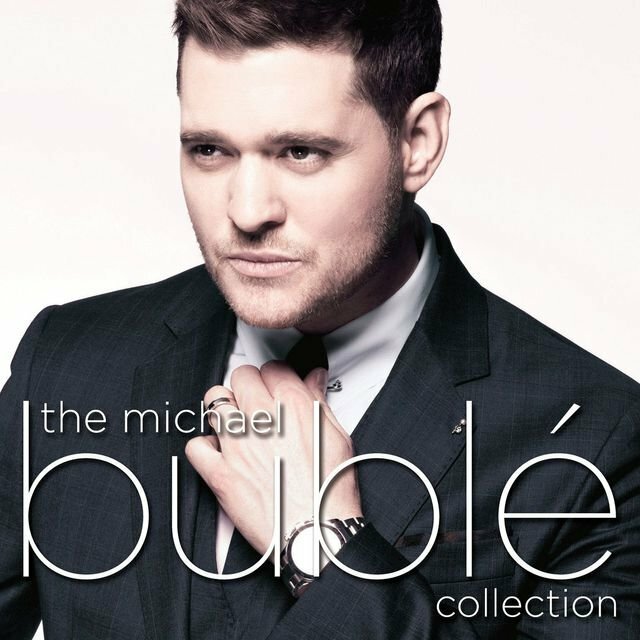 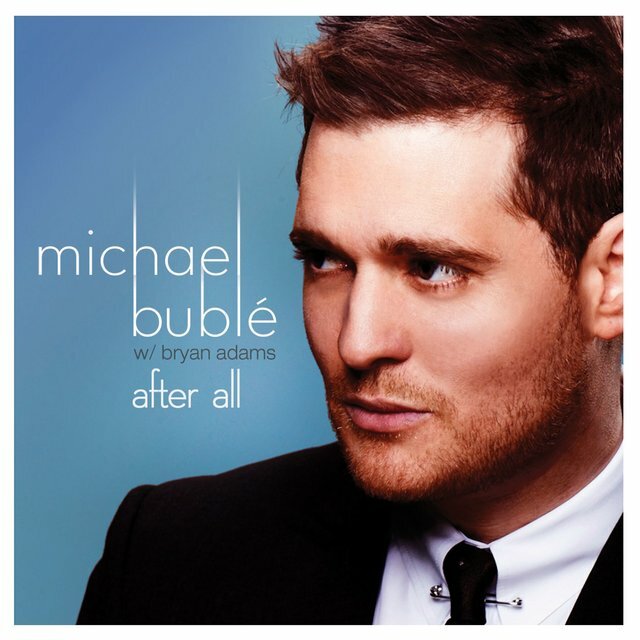 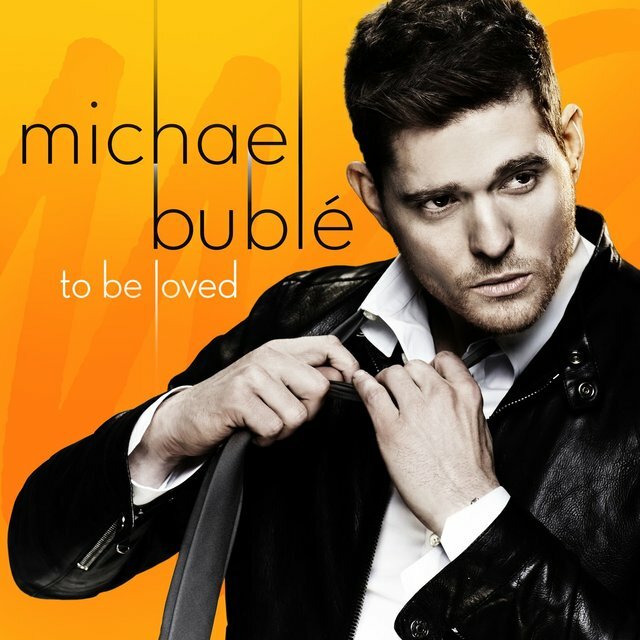 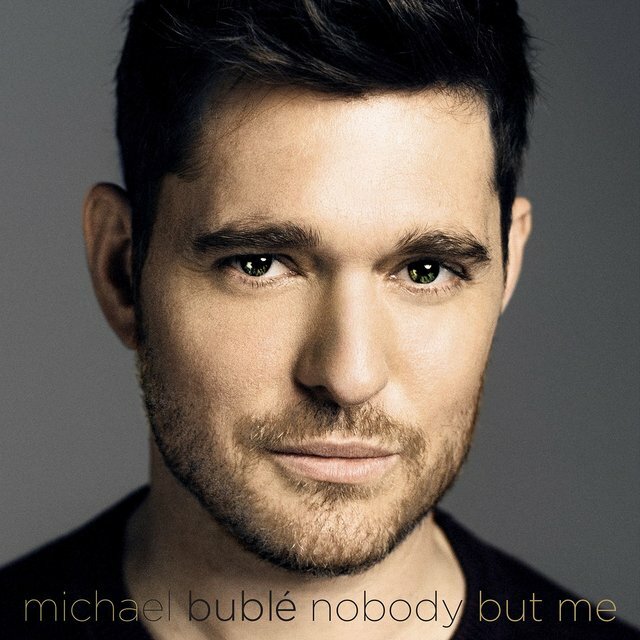 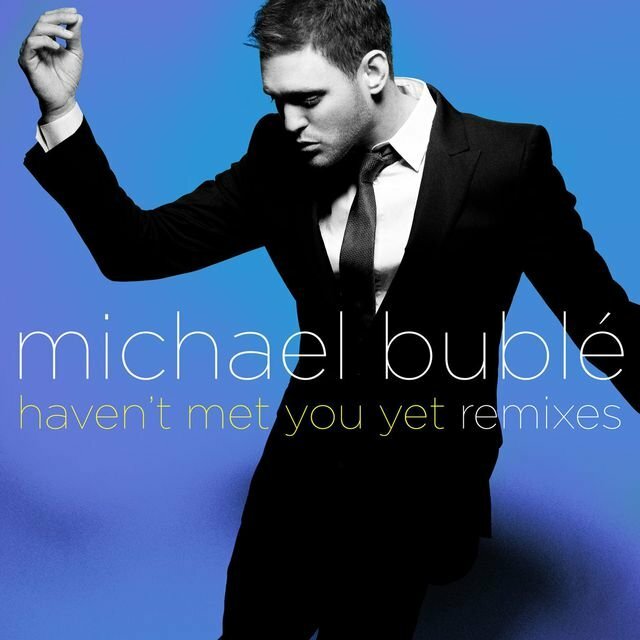 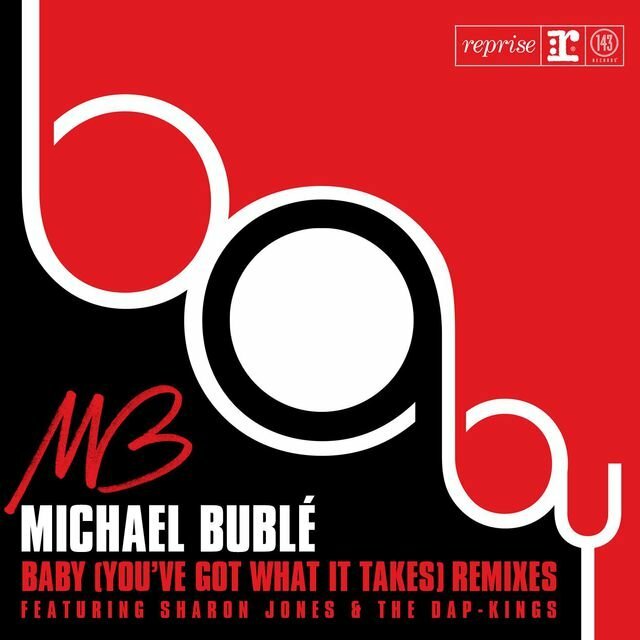 In 2013, Bublé released the Bob Rock-produced To Be Loved, which featured a mix of standards, most contemporary, along with three Bublé originals. 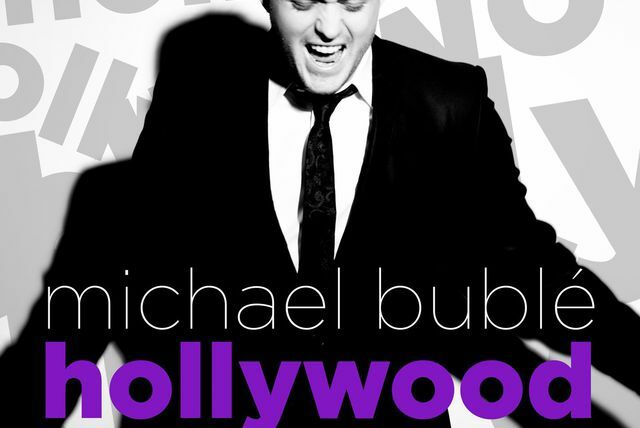 Guest vocalists including Reese Witherspoon and Naturally 7 appeared on the album, which became his fourth consecutive chart-topper in the U.S. and also his fourth Grammy winner. 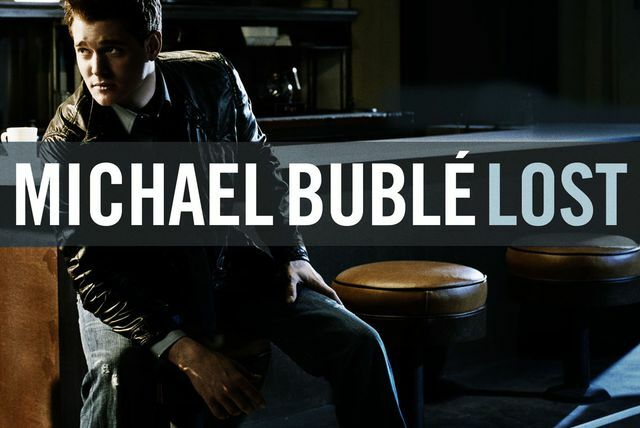 Buoyed by the album's success, he set out on a massive tour, debuting in June of 2013 with ten shows at London's O2 Arena, and playing North America, Europe, Australia, South America, Asia, and Africa over the next two years.